This is the ultimate collection of 91 evidence-based breastfeeding statistics. For breastfeeding advocates, it is a powerful resource providing compelling facts at your fingertips. For everyone else (skeptics included), the following data demonstrates exactly why breastfeeding and human milk is considered the “normative standards” for infant feeding and nutrition. This is backed up by the World Health Organization, UNICEF, and the American Academy of Pediatrics. Each statistic is sourced from credible peer-reviewed journals or other notable authorities. These are noted alongside each stat so that you can verify the data and where it comes from. SOURCE: Schwarz, Eleanor Bimla et al. “Duration of Lactation and Risk Factors for Maternal Cardiovascular Disease.” Obstetrics and gynecology 113.5 (2009): 974–982. PMC. Web. 25 July 2018. SOURCE: Much, Daniela et al. “Beneficial Effects of Breastfeeding in Women with Gestational Diabetes Mellitus.” Molecular Metabolism 3.3 (2014): 284–292. PMC. Web. 25 July 2018. 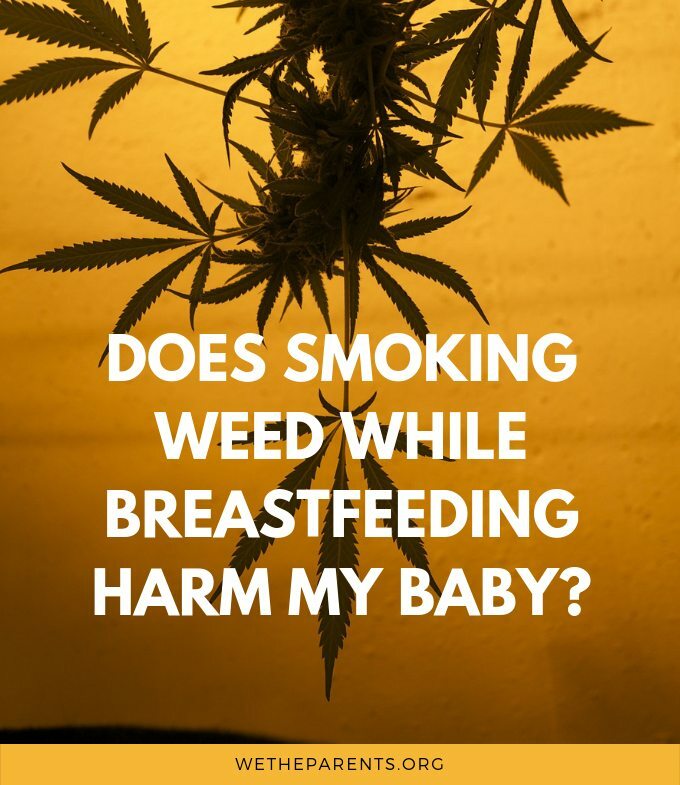 Does smoking weed while breastfeeding harm my baby? Each year, a large number of deaths would be prevented by adopting optimal breastfeeding practices. SOURCE: St-Onge, Maude, Shahnaz Chaudhry, and Gideon Koren. “Donated Breast Milk Stored in Banks versus Breast Milk Purchased Online.” Canadian Family Physician 61.2 (2015): 143–146. Print.